I can finally share with you what I got up to last month at ASOS HQ. 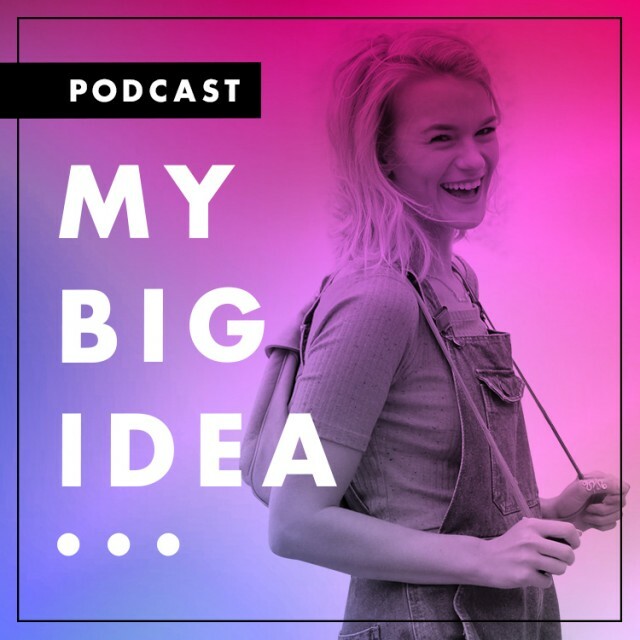 I was invited to take part in an ASOS Podcast 'My Big Idea' a series of interviews with young smart women forging their own path in everything from fashion and beauty to restaurants and the music industry. Click the image below, it will take you to the ASOS Likes page where you can listen to the podcast in full and hear my story!